Dr. Sauls grew up in Charleston, SC and received his undergraduate degree from Clemson University in 1996. 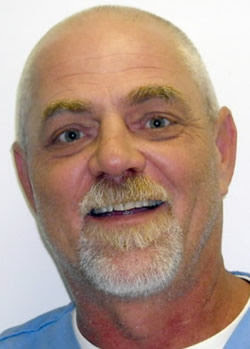 He continued his education at the University of Georgia, where he received a Doctor of Veterinary Medicine in 2003. For the last three years, Dr. Sauls has been practicing veterinary medicine on Hilton Head Island at the Hilton Head Veterinary Clinics. However, Hilton Head wasn’t close enough to his home. Charleston is where his heart is. Therefore, he decided to open his own practice in a rapidly growing area. He is very excited about being back home and practicing in the town he loves. Dr. Carroll is a native of Florence, SC. She received her B.S. in Sociology from the College of Charleston in 1999. 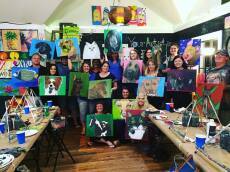 Five years later, Dr. Carroll decided to pursue a career in Veterinary Medicine. She received her DVM from Tuskegee University School of Veterinary Medicine in May of 2010 and promptly returned to the Charleston area. She joined the staff here at Southside Animal Hospital in August of 2010 and is thrilled to be starting her career in the city she loves. Dr. Carroll has a special interest in emergency medicine. While at home, she is entertained by her cat, Shady, her black lab, Seamus, her 2 Aussie Mixes, Brody & Diamond and her husband, Michael. She is kept busy by her daughter, Eliza! Dr Moser joined the team at Southside Animal Hospital in July 2016. He and his wife moved with their newborn son and 2 dogs right after his graduation from NC state School of Veterinary Medicine. Dr Mihok joined the team at Southside Animal Hospital in 2017. She works part time and spends the rest of her time with her family. Dr. Mihok was born and raised in Dover, Delaware. She started her career at a small animal hospital in rural South Carolina. She then moved to Seattle for 4 years with her husband, who works for Boeing. Dr. Mihok is excited to finally be back on the east coast closer to family and continue the career that she loves. Dr. Mihok lives on Johns Island with her husband Dave, their three big dogs Sammie, Buster, and Lilly, and they are the proud parents of 2 sons! She enjoys camping, hiking, running, scrapbooking, and the beach. 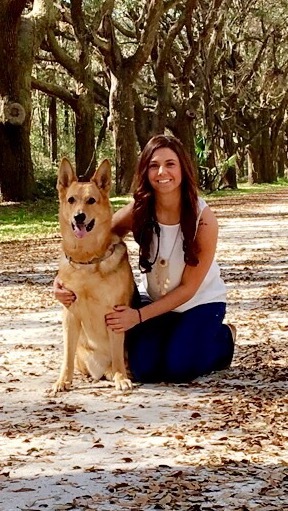 Robyn relocated from Hilton Head to Charleston in 2011 to join the team at Southside Animal Hospital. She has been working in the field since 1987. 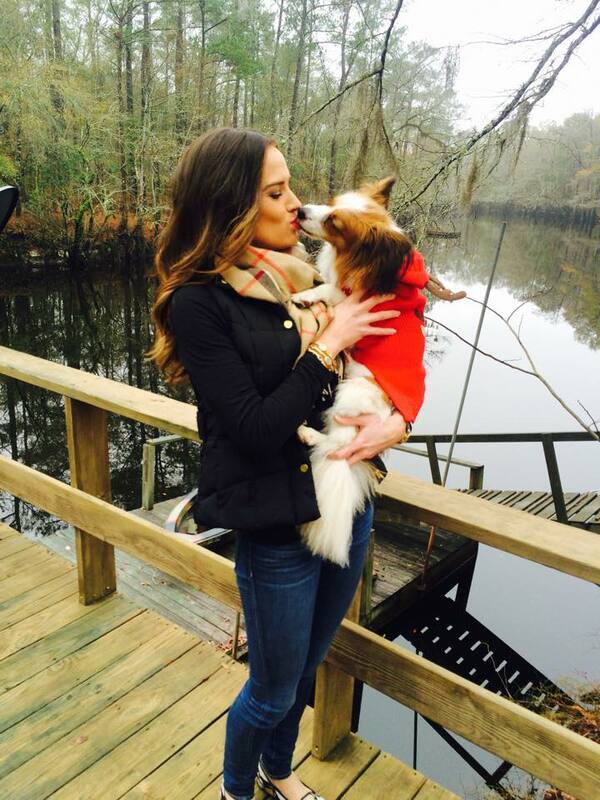 She and Dr Sauls started Charleston Canine Reproductive Services in 2013. When not in the office, Robyn spends time training dogs with friends or relaxing near the water. 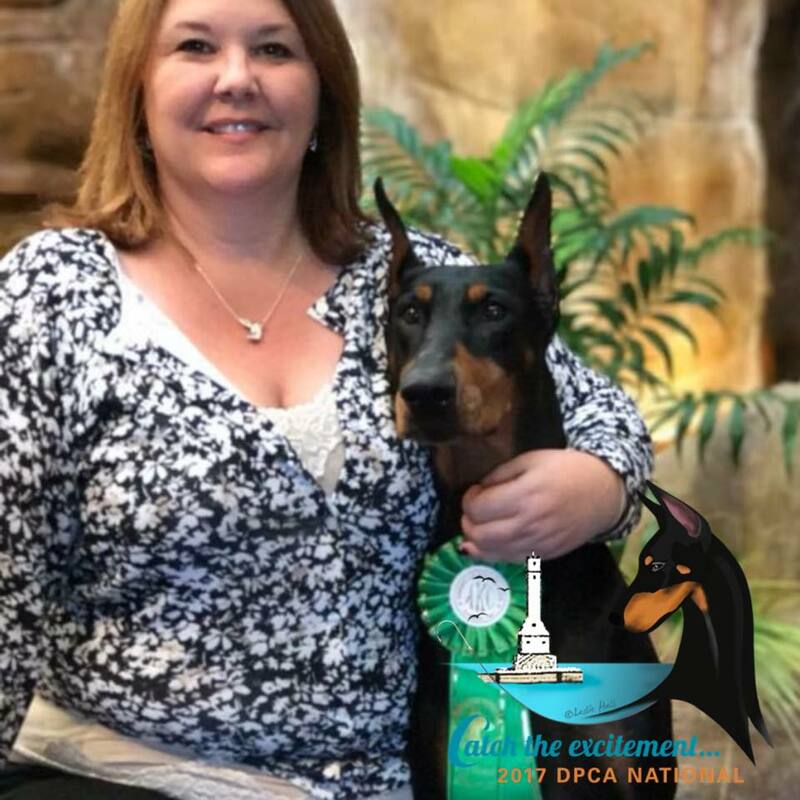 Robyn spends several weekends a year at dog shows where she competes in conformation, rally, obedience and schutzhund. She is the owner, handler and breeder of Whippets, Doberman Pinschers and a German Shepherd Dog. Visit her web site www.Notori.net. One of her special interests is in responsible pet ownership and breeding. 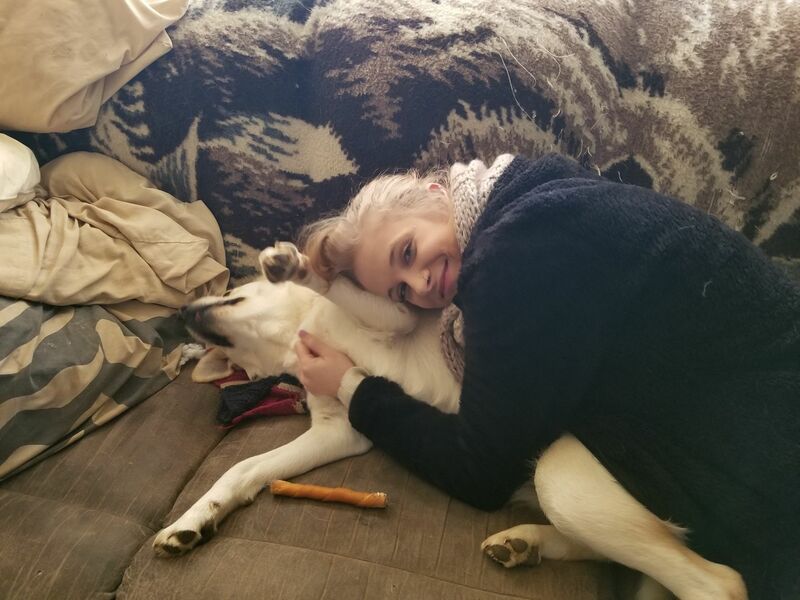 If you have any questions about finding the right pet and/or breeder, just ask Robyn, she will be more than happy to help you find that special furry family member. Danielle joined our team in 2016. Her best friend is her 4 year old Papillon, Riley. Melisa joined the practice March 2017. She has a busy life outside of Southside Animal Hospital between, her 3 boys, 17yr old, 12yr old, and 2yr old, 5 horses, showing Western Pleasure and Barrel Racing, and her 5 dogs she is always on the go. She also does emergency anesthesia for a large animal practice in the area. Melisa loves animals of all shapes and sizes. I am 27 years old. I have been happily divorced for a year now. In addition to my love of animals, I also have a passion for hair. I just graduated from hair school, and hope to one day have my own salon. I love heavy metal and Harry Potter. And the 3 rules I try to live my everyday life by are: Always be the best you can be. Always do the best that you can. And treat others the way you want to be treated. Ricky was born in Charlotte, NC but raised in Asheville, NC. He worked in the human medical field from high school until about 8 years ago, when he took the leap and pursued his dream of working with animals. He hasn't looked back or regretted a single day since. While working as a Vet Tech, he decided to branch out and became a NC Licensed Wildlife Rehabilitator with emphasis on small mammals. He can also care for reptiles and amphibians but was better equipped for the mammals. Hi favorites to care for are the opossums. They are fun and not nasty as people are led to believe. In addition to those, he's cared for rabbits, squirrels, chipmunks, groundhogs and field mice. During his training as a Rehabber, he volunteered at the WNC Nature Center. 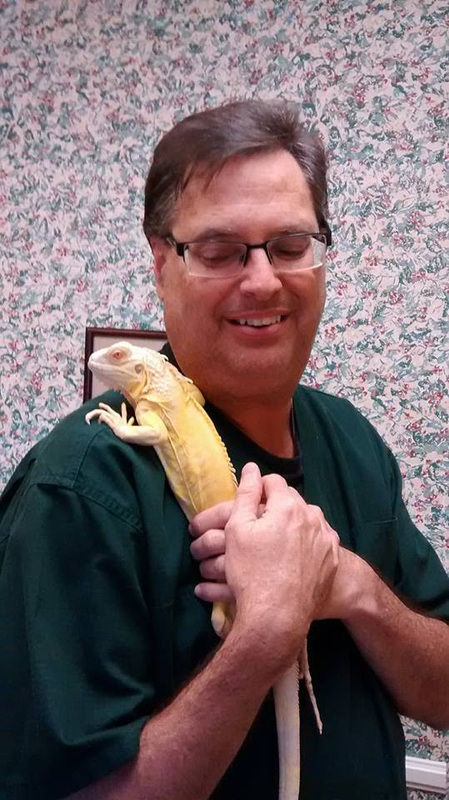 He was able to help the veterinarian and animal care staff take care of non-venomous snakes, salamanders, lizards, tree frogs, wolves and raccoons. Never a dull moment. He is the proud dad of a soon to be 15 year old orange cat named Stumpy. She was born without a tail, hence the name. She, of course, runs the home. Ricky is very excited to be part of the Southside crew and can't wait to meet everyone and their furbabies. Rachel joined the staff at Southside Animal Hospital in 2010. She has 20 years experience with an extensive and impressive resume having worked in veterinary teaching colleges, universities and emergency clinics. At work, she is especially interested in surgery, anesthesia, and hound dogs. :) She was born and raised in Charleston and is proud to call the Lowcountry home. 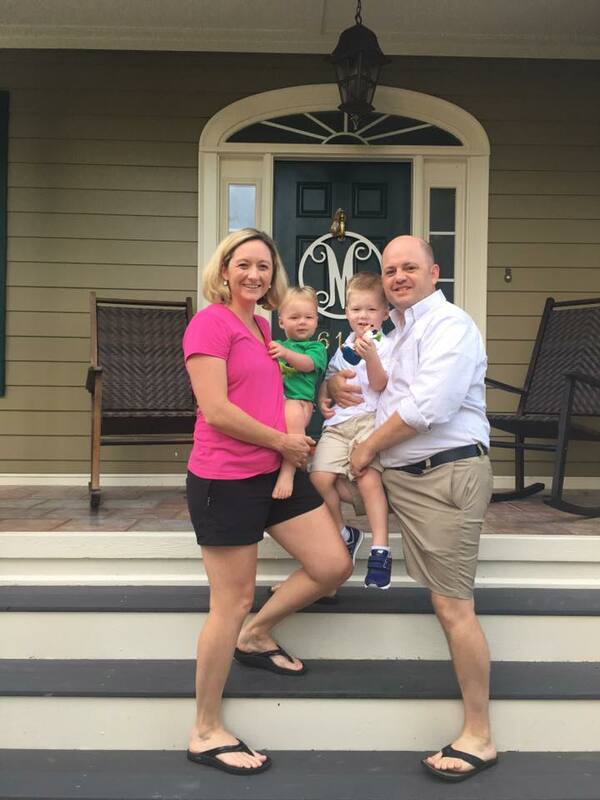 Danielle and her husband moved to the Charleston area from Florida in 2017. Danielle is passionate about animal care and brings a wonderful attitude to the work pace every single day. Sierra joined our team as a technician assistant in 2017. Danielle grew up in a small town in Pennsylvania and relocated to Charleston in the Spring of 2017. She has been in the veterinary industry since 2009, and has worked in a variety of clinics including general, specialty, and even holistic veterinary medicine. Her favorite part of her job is communicating, teaching, and educating, both clients and staff. 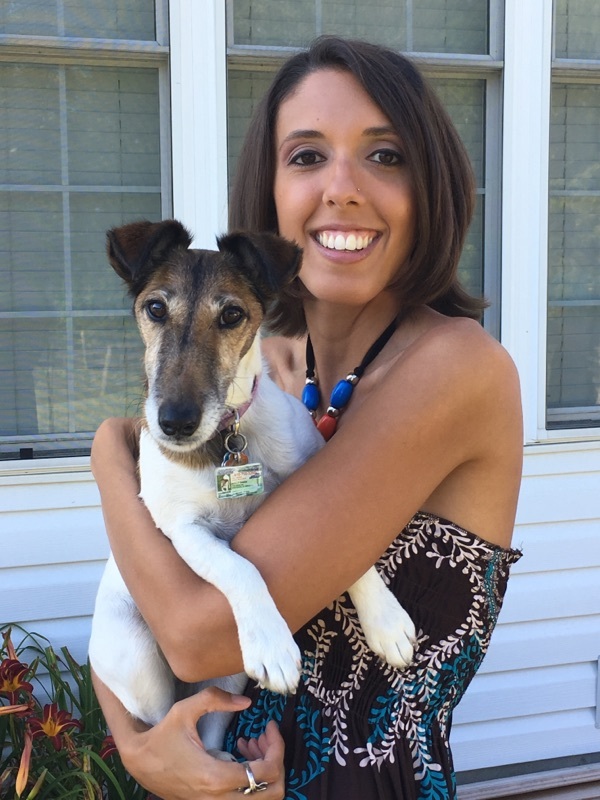 Danielle has a special interest in helping people through pet loss, and is currently enrolled in a pet bereavement counseling program called Animals In Our Hearts. She plans to make this service available to any clients need it. Rebekah joined our team in April 2014. A Houston native, Rebekah moved to Charleston with her family in 2000. Her interests include; horseback riding, dancing, reading and traveling. She hopes to see all of Europe before she turns 40. She has been riding horses since she was 11 years old, competing in Hunters/Jumpers through high school but now rides for fun. 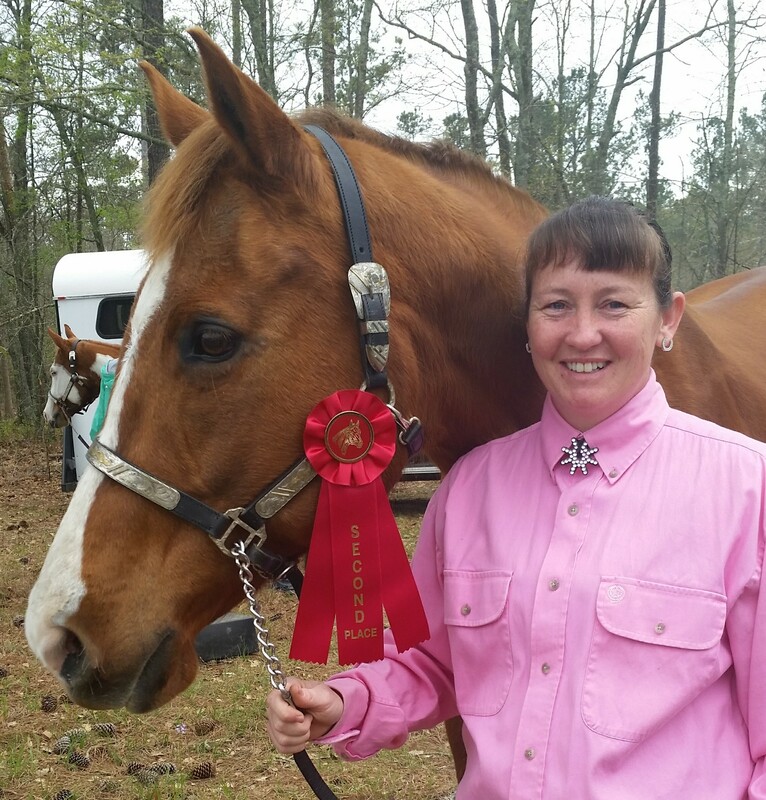 Rebekah is a barn worker for Charleston Area Therapeutic Riding Center. Shortly after starting at SSAH she adopted Vito, a pit bull who was surrendered by his owner after suffering a fractured femur from jumping out of a moving car. She also has a Betta fish named Shakespeare. She does enjoy pet sitting and spending time with her four legged niece and nephew, Cayenne & Nutmeg. 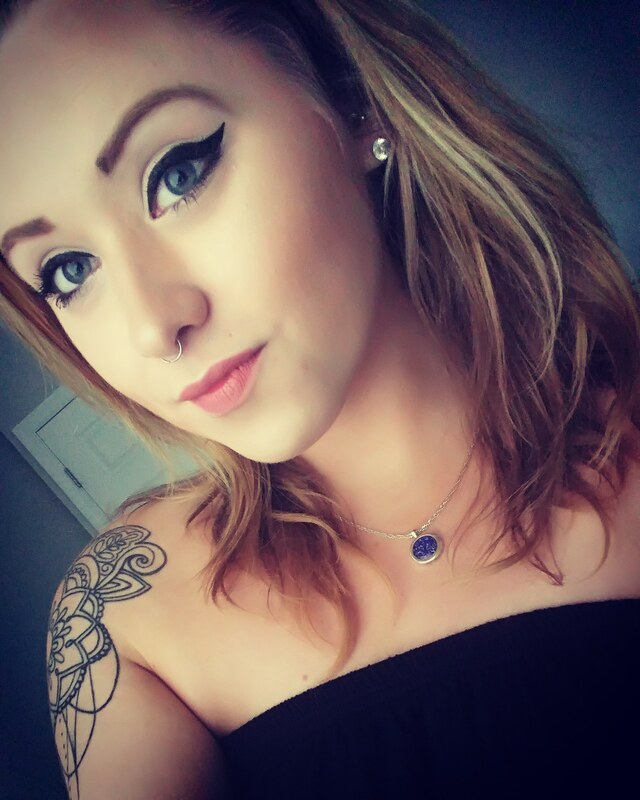 Rebekah is a graduate of Trident Technical College with an Associates in Arts. 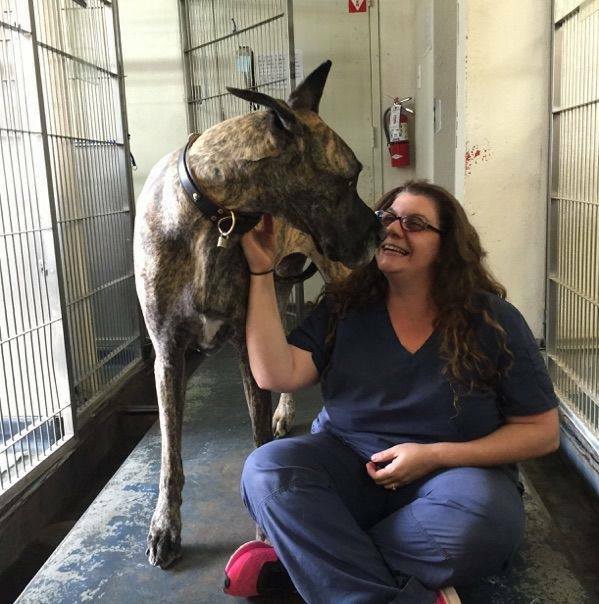 Her passion for animals of all sizes led her to a career in the veterinary field. She said “I feel so excited and blessed to be joining the Southside Animal Hospital team”. Tara joined out team in 2018. She is recent high school graduate from the low country. team! I am a recent graduate from The University of South Carolina Beaufort with my Bachelors degree is Hospitality Management, I also have my Associates in Hospitality and Tourism Management and I also the hope to one day pursue my goal of obtaining my Masters degree. I never saw myself in this position while in school but I am happy I get to learn these new skills to take with me in life.